Home / Sermon Prep / Not so supercalifragilisticexpialidocious on a Sunday morning? This is what Jesus does. Maybe you are all better than I am. 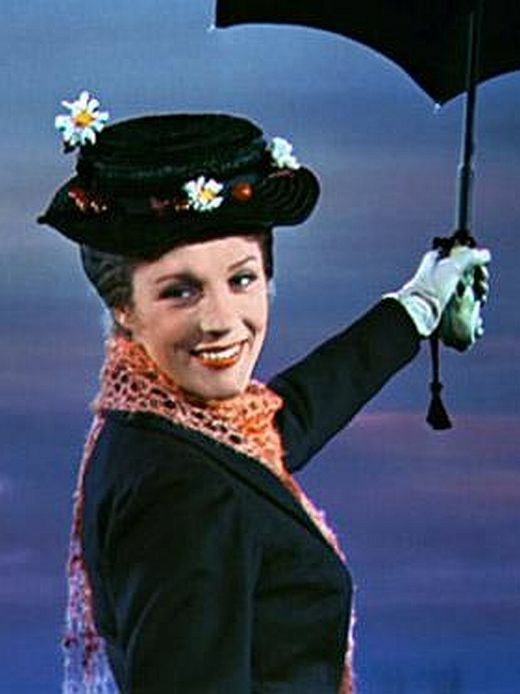 Perfectly on time, you leave for worship singing a Mary Poppins’ song. Daffodils pop out of the ground and bloom like a hundred suns as you make your way down your drive, even if it is not spring. Speaking of songs, you hear on your ride to church the soothing sounds of what must be a multitude of angels lift your already heavenly high spirits with music peppier than a favorite tune for a favorite bebop artist from your favorite decade. Oh yes, you’re all good before church. I’m not. I’m often late. I’m munching on a carrot on the harried ride in because it’s one of the few things I can eat during my relapse with lymes disease. And fyi, carrot juice (which is carrot mush that has fallen from your mouth once it has been chewed for about twenty seconds) will stain a white dress shirt. I’m pressed, internally pressured, and sometimes a little crabby. I should be a saint, I know. I should be so happy to be with Jesus and an upcoming worship with Him that even the potholes make the journey pretty (rather than pretty bumpy). Instead of moving toward miserable, I should notice even more daffodils along the road than those that lined my driveway because God’s world is truly beautiful. Here’s the deal on being out of sorts. I am not alone. Without that spoon full of sugar to help the medicine go down, I’m not the only one who comes to worship distracted or somewhat disgruntled. It happens to all of us sometimes. This also happens to us. By the time worship is over and we are heading home—everything is different. Everything is better. Everything is truly, deeply, unquestionably better because something happened in church. What was it? Our hardened hearts softened. In our scripture Sunday, the Pharisees are looking to trap Jesus, but they actually trap themselves and, in so doing, they show us how to liberate ourselves from our own hardened hearts. They were asking Jesus a question about divorce, but they came to their question legalistically, not spiritually. Jesus is Jesus. He changes everything. When we give Him the time and space, when we enter His house through the familiar doors, something happens. It may not be obvious. It may not be immediate. Maybe the tender sight of a little one lighting altar candles changes us. Maybe it’s a line in a hymn that releases a pain we could not express but know is now gone. Maybe it’s the silence in a prayer. Maybe it’s sitting in a pew beside someone we love. Maybe it is that sermon moment when we know God is talking right to us and what is said is exactly what we need to hear. Yes, Jesus is Jesus. He gets that we are busy, burdened, bruised, battered and broken. He gets that we carry the mess of the world into the pew with us, that breakfast isn’t sitting too well in our stomachs, or that, not being holy at all, we nitpick in His holy house because egad, it’s true, the bulletin holds typos and the pastor does have a not-so-noticeable yet still visible carrot stain on what should be a spiffy white dress shirt. Yes, Jesus is Jesus. In that way that is His, and with that love that is His, He reaches inside. He warms our hearts, changes our thinking, and with His Word within us, He sets us forth into His world not with pressure but peace. PRAYER: Jesus, we may (or likely may not) be singing from the soundtrack of Mary Poppins anytime soon, but don’t let our bad Sunday morning start keep us from being with You. Soften our hearts as only You can do. In Your name, we pray. Amen. I actually noticed the carrot stain the first time it happened, and water in the men’s room does wonders at making it disappear. But just so you know, I do eat a lot of carrots.